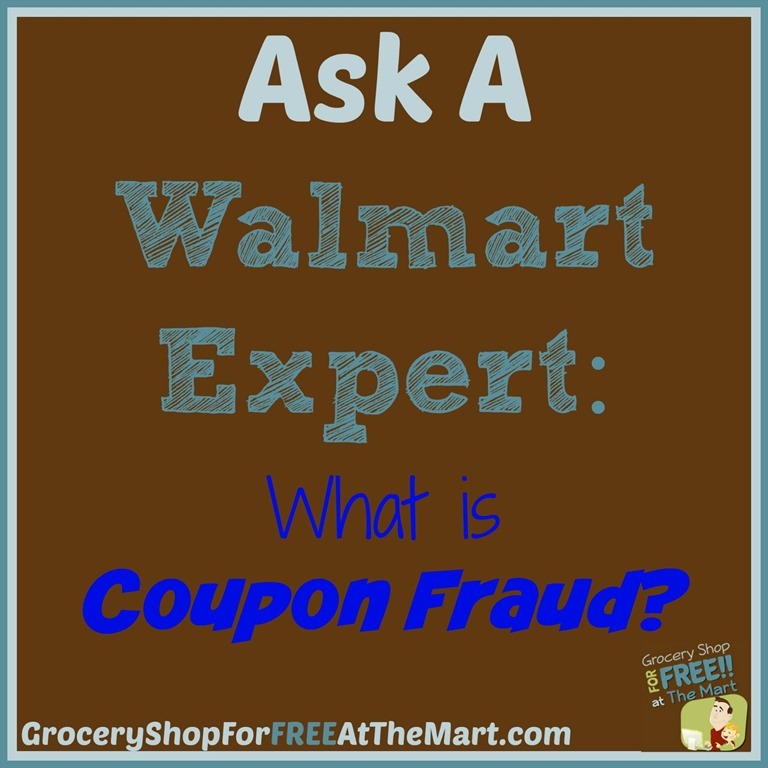 Ask a Walmart Expert: What is Coupon Fraud? Is the 85% off anything in the store counterfeit that is on Facebook through the end of August? I waslost checking out at Wal-Mart. 6 coupons on ice cream. The csm voided my transaction and said it wasn’t the right size. She then had me arrested after she voided my whole transaction and took all my coupons that I was trying to use. Also took all the ones I wasn’t going to use after searching my purse? Can they do that? Have you arrested? I wouldn’t think so. I would call Walmart corporate. About 90% of the coupons I use are online coupons from the manufacturer or store website that you print yourself. How can those types of coupons be counterfeited if they’re distributed free by the company anyways? People make fake ones that look like the ones you print. People copy coupons that you can print so they get more thant he allotted amount. 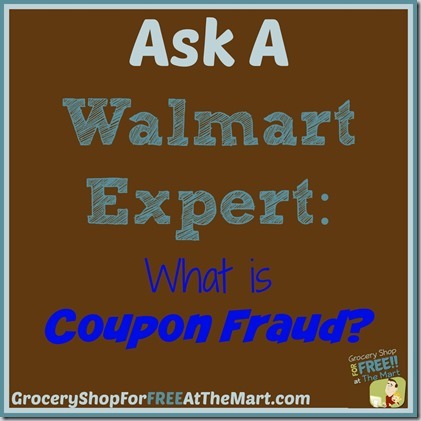 There are many ways to counterfeit printable coupons. The cops won’t come. Unless the store calls them for something, but, you’ll want to make sure to give them to customer service or call the store and let them know and ask what they’d like for you to do. I was in a coupon site and when I went to print the coupons it asked how many cooies, at the time I didn’t know only two were allowed. I’ve already used them all…what should I do?